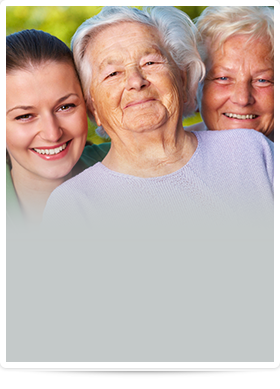 Listed below are helpful resources about in-home care services. Please download and print these documents and share them with your loved one and other family members. Should you have any questions or concerns, do not hesitate to call us at 631.324.9555. Her care was exemplary and I am extremely grateful to you and every single nurse on your staff who took care of her.